Season 1 Farewell – A Very Special Bonus Episode | Mother, May I Sleep With Podcast? 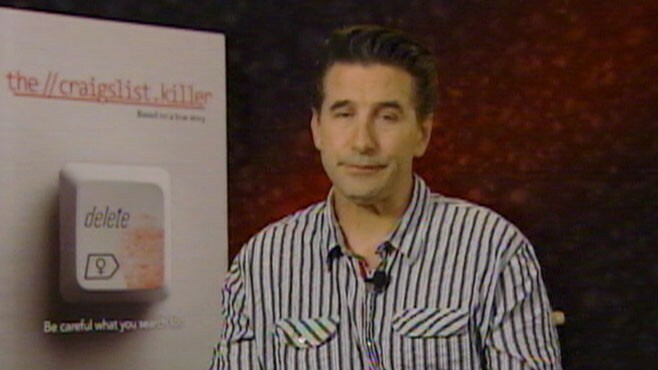 Join us for a special season farewell, Lifetime Movie lovers! 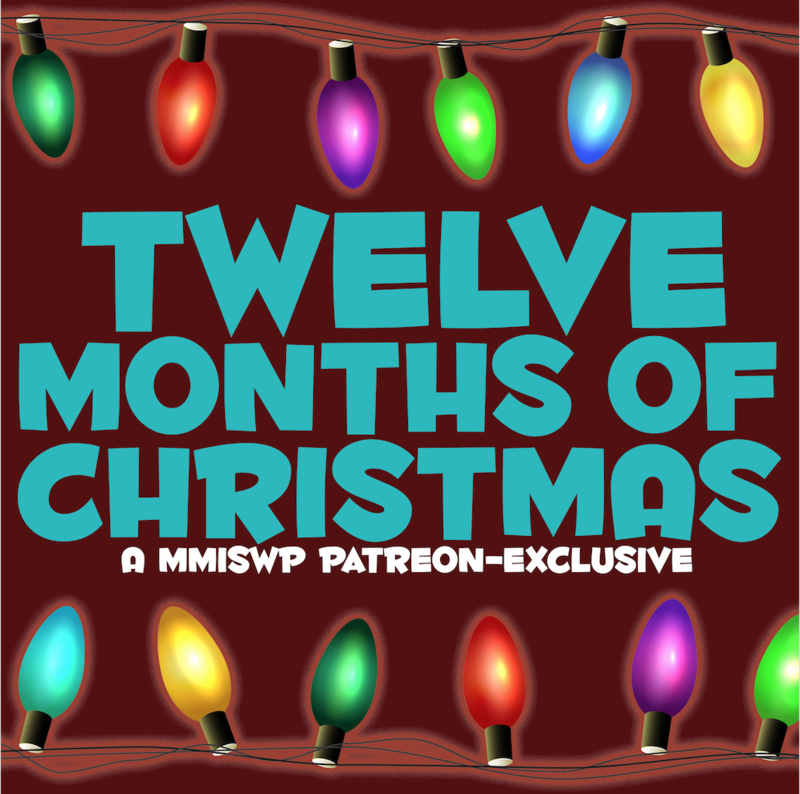 Not only do we have information on how you can support the next season of MMISWP, we have an exclusive offer code for our listeners to receive a full free month of the Lifetime Movie Club. After you get those details, be sure to stick around for some LOLs, courtesy of our loyal listeners. We’ll be back later this Spring with season two. Thanks for listening!